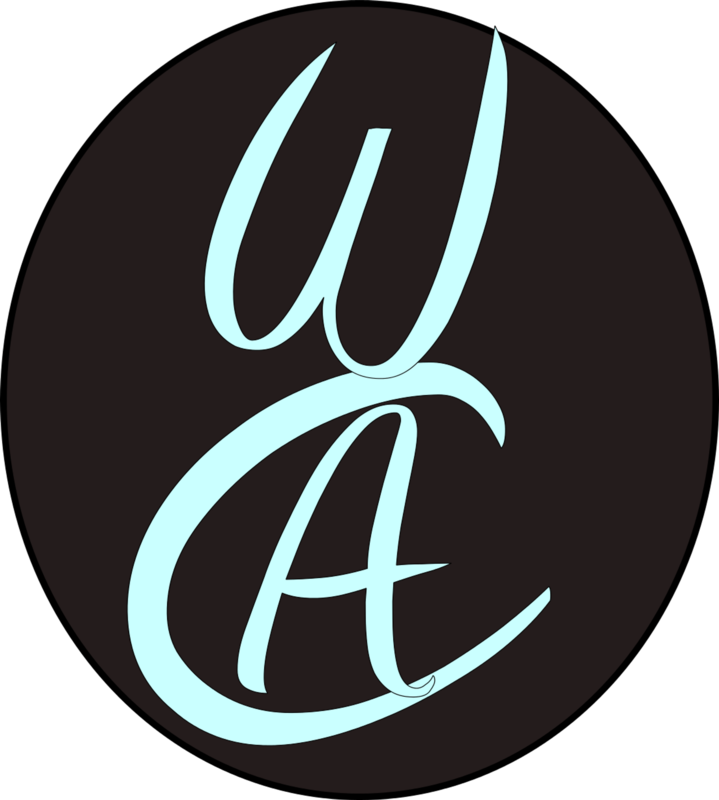 Windsor Community Acupuncture - Why Choose WCA? WCA is spacious, clean, warm and quiet. Located on the Town Green in our beautiful town of Windsor; a small town feel and a small town lifestyle give you a great change of pace. No inner city traffic, parking meters, dirty streets or noise. Do not be concerned about any "upselling" of "bells and whistles" here. At WCA, the only thing we focus on is acupuncture and relief for your concerns; nothing more, nothing less. Windsor Community Acupuncture is committed to any and all innovative tools to keep all overhead costs as low as possible. This way, the actual cost of acupuncture treatment is as affordable as possible, while maintaining the quality results that anyone needs for relief and healing. But there's a lot more. Check out the column to the right! - FREE PARKING available right in front of the clinic, as well as 2 handicapped parking spaces 10 feet from the entrance. - AFFORDABILITY Windsor Community Acupuncture is one of the most affordable acupuncture clinic spanning 5 counties: Sonoma, Napa, Mendocino, Marin and Lake County.nty. - CLEAN & MODERN WCA uses state of the art zero gravity chairs that are JUST as comfortable as any lazyboy. Come try it for yourself! - CONSISTENCY WCA is staffed by one practitioner (Ben), giving you the consistency people prefer in treatment. No surprises or unfamiliar faces.